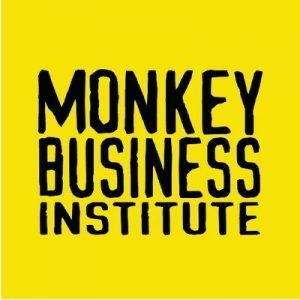 CHECK OUT SOME EVENTS WHILE YOU’RE HERE! Times: 6:00 PM to 9:00 PM (Saturdays) Admission: Free! 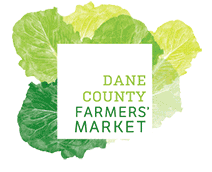 The Saturday Dane County Farmers’ Market is conveniently located on the tree-lined grounds surrounding the Wisconsin State Capitol building — otherwise known as “the Square”. The largest producer-only Farmers’ Market in the country! WI agricultural products direct from producers featuring an outstanding market of 275+ vendors. Saturdays on the Capitol Square and Wednesdays on the 200 block of MLK Jr. Blvd. *July 13th is the Art Fair Market at Breese Stevens Field. 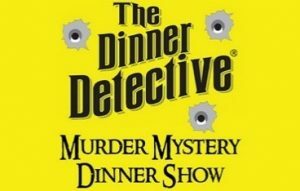 The Dinner Detective is the largest, award-winning, interactive comedic murder mystery dinner show in the United States. Our immensely popular shows are set in the present day. Unlike other murder mystery dinner shows, here you will find no cheesy costumes, no recited campy dialogue and no hokey song and dance. Our performers are dressed just like everyone else, leaving all of the guests to suspect who is a part of the show and who is not. In many instances, guests are seated with the performers and don’t even realize it until they die…the performers, that is! Our Detectives proceed to interrogate everyone and find clues as more people die. At the end of the night, prizes are awarded to the Top Sleuth who solves the crime. Board games. Mead. Good peeps. What else do you need? It’s always a good time in the mead hall when board game night is happening. Play the games we (along with I’m Board! 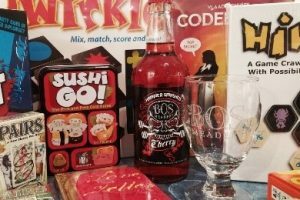 Games & Family Fun) have provided or bring some of your own. All types of games are welcome! The Roman Candle Pizzeria will be dropping off pizzas around 6pm (available for sale by the slice), and we also offer some snacks. Feel free to bring any non-alcoholic beverages or other food needs you may have. Doors open at 5pm. Come and go as you please. Street parking and a parking lot in the back of the building. Concerts on the Square® are held at the King St. corner of the State Capitol Square. Enjoy music from the Wisconsin Chamber Orchestra – each season features guest artists and a guaranteed good time. Blankets may be placed on the lawn after 3 pm. Food and Beverage Booths open at 5pm, concert begins at 7pm. 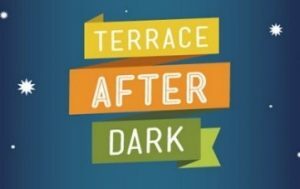 Showcase your talents at open mic night on the Memorial Union Terrace. Sign up at the sound board at 7:45pm. Performances run 8:00pm-11:00pm. We provide the sound system, mics and monitors. Bring your own instruments and backing tracks. See website for latest updates. 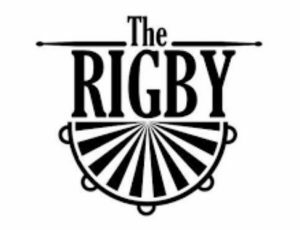 Live music every Thursday except the 3rd week of the month with Big Diss Roast Battle. Buy Jameson or a ticket to the band for your chance to win free Jameson swag. Doors open at 8:30 p.m., start time 9 p.m. Check out who is playing live this week on the website’s events calendar. Every Sunday from 10a.m. 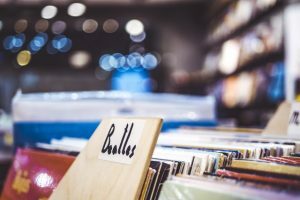 to 2p.m, enjoy classic Beatles music videos and other songs you’ll want to sing along to during a great brunch featuring bottomless mimosas and a bloody mary bar! 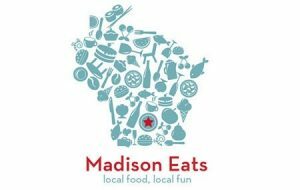 Experience Madison’s renowned local food scene while exploring charming and vibrant neighborhoods by foot or bike. Savor ethnic eats, seasonal and artisan foods, craft beers and more. One of the Midwest’s most popular and highly regarded outdoor celebrations of the arts! With its mix of music, entertainment, and outdoor dining, as well as nearly 500 artists exhibiting paintings, prints, photographs, sculpture, jewelry, handmade clothing and accessories, and fine craft, the fair draws nearly 200,000 visitors to Madison’s Capitol Square. 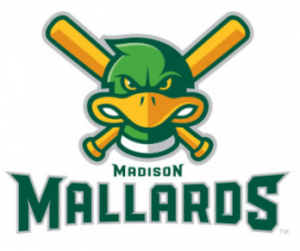 The Madison Mallards is Madison’s Summer Collegiate Minor League baseball team. Come join the fun at “The Duck Pond” for an evening full of entertainment and excitement at an affordable price.